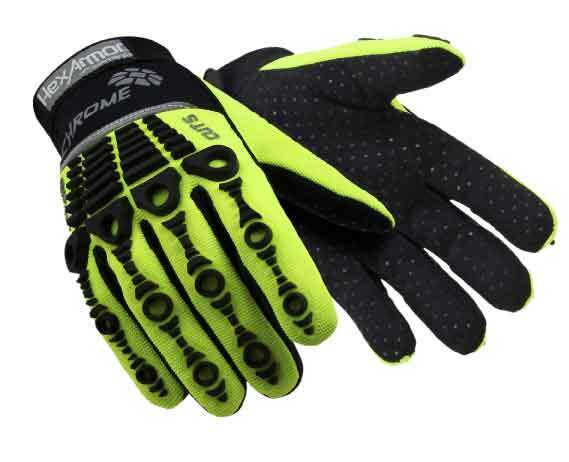 The glove that revolutionized the safety industry did so through its dexterity, impact-resistance, and cut protection. 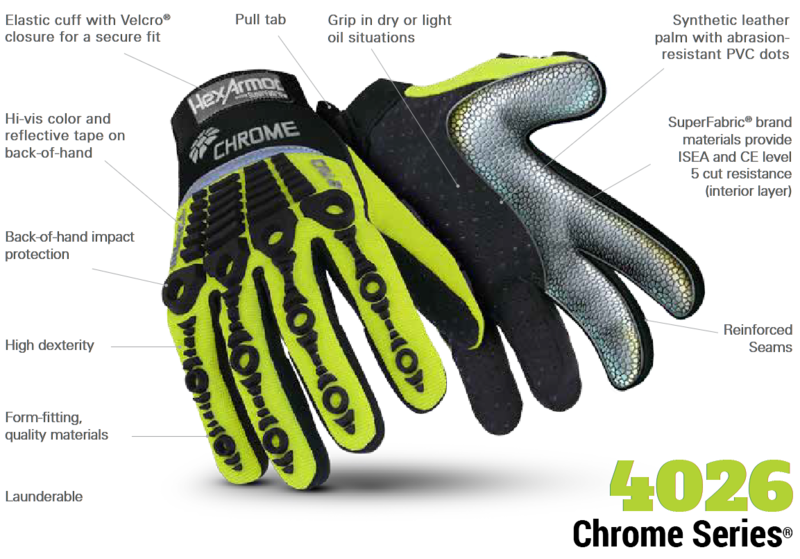 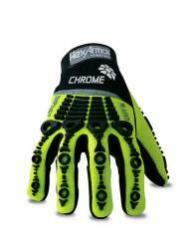 The Chrome Series® 4026 is the mechanic’s-style glove that made safety an uncompromised necessity. 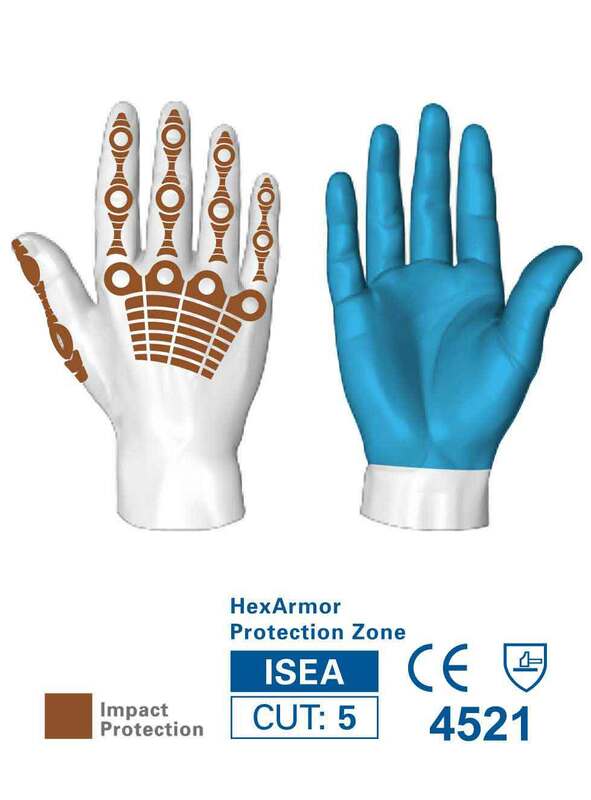 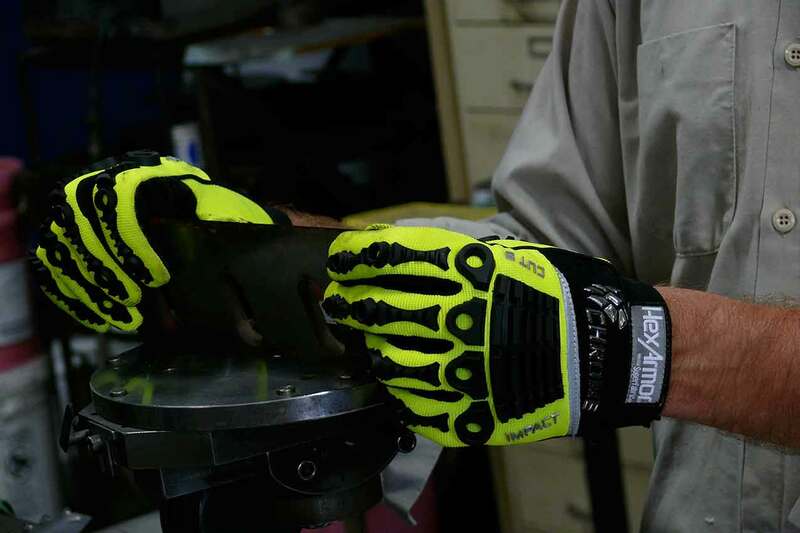 With Level 5 cut protection on the palm, and Hexarmor's advanced impact-protective system lining the back of the hand, the 4026 guards against the most prevalent worksite hazards without taking any of the flexibility and comfort you expect in a mechanic’s-style glove. HexArmor® also coated the synthetic leather palm with PVC dotting, maintaining superior dry, wet, and oil grip, and finished work with a comfortable and secure elastic wrist cuff with Velcro closure. 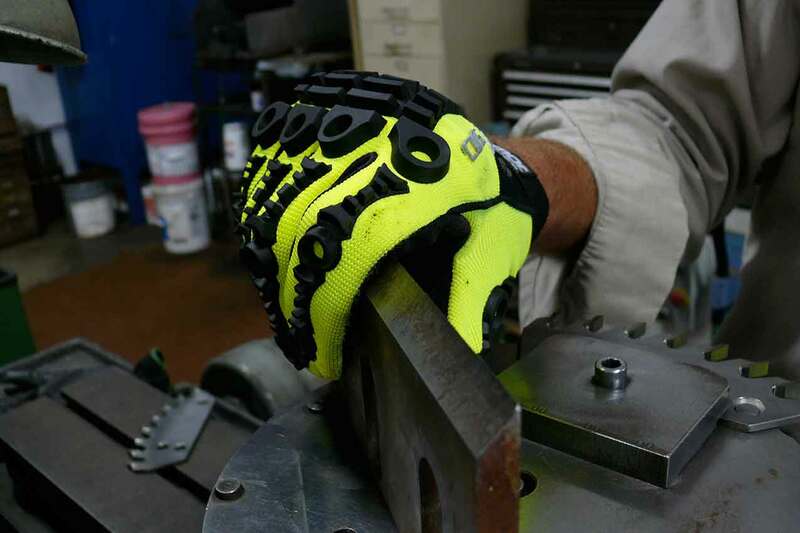 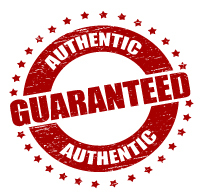 Don’t settle for anything less than the safest mechanic’s glove on the market.